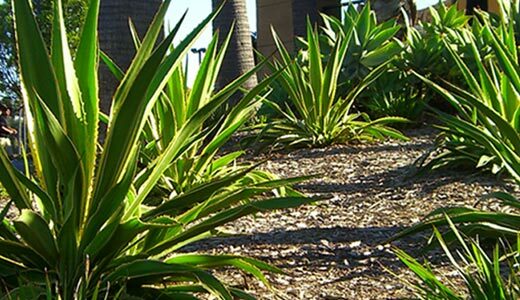 Landsystems Design/Build team was hired by the owners of this large shopping center to design, install and maintain new landscaping throughout the center’s two phases. The removal of expired plant material, updating of the irrigation system and the installation of over 7,000 new plants, large specimen palms and seasonal color beds was accomplished in less than 6 weeks. 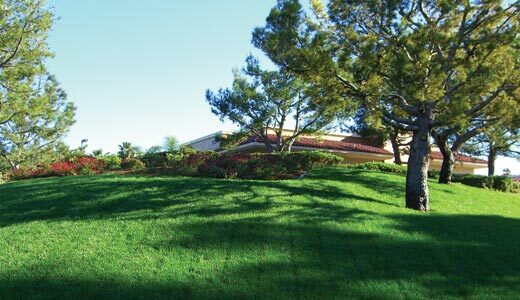 Landsystems continues to maintain this important center which features spectacular color rotations and manicured shrub materials.